June 5, 2018 by iCepts Technology Group, Inc. In addition, external users include off-site vendors not on an employee-like relationship with the organization or its affiliates (e.g. IT help desk support vendors serving multiple customer organizations). 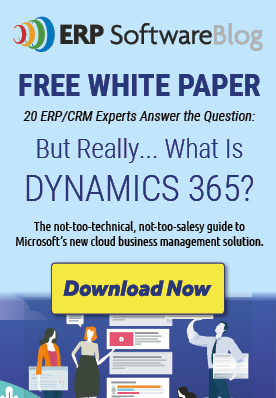 However, external user access does not extend to the customer or the customer’s affiliate’s contractors, vendors, or agents providing business processes on the customer’s behalf or using Microsoft Dynamics 365 to manage any portions of their business. In this sense, the customer may not use Microsoft Dynamics 365 to provide business process outsourcing services to its clients.